High-Speed Performance - UDMA 7 for optimal interface speed (read up to 160 MB/s; write up to 85 MB/s). Made for High-End DSLRs - Built to support powerful processors and the latest DSLR technology. Developed for the Pro, Perfected for Everyone - Ideal for rapid, continuous shots and capturing action photography. Premium Video - Records in 1080p full HD, 3D, and even 4K Ultra HD resolution (DSLR, camcorder, and 3D camera compatible). Backed by a 100% Customer Satisfaction Guarantee. We stand behind the quality of our products. 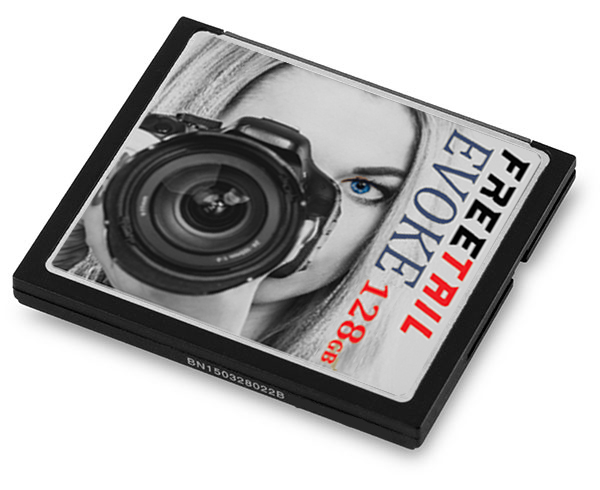 FreeTail Tech provides advanced, compact flash memory solutions, that are geared towards high-end cameras and professional photographers. 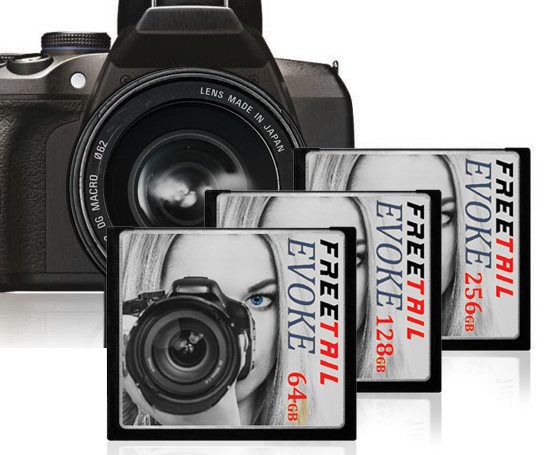 Catered towards professional photographers, FreeTail’s 800x Compact Flash Cards are built to support powerful DSLR processors and advanced technology. With Ultra DMA transfer mode 7 (UMDA 7), FreeTail Compact Flash Memory provides optimal interface speeds. Up to 160 MB/s transfer speed which is best for rapid, continuous shooting and ideal for capturing those action shots with crisp clarity. It doesn’t stop there! Increase post production efficiency with writing speeds up to 85 MB/s. 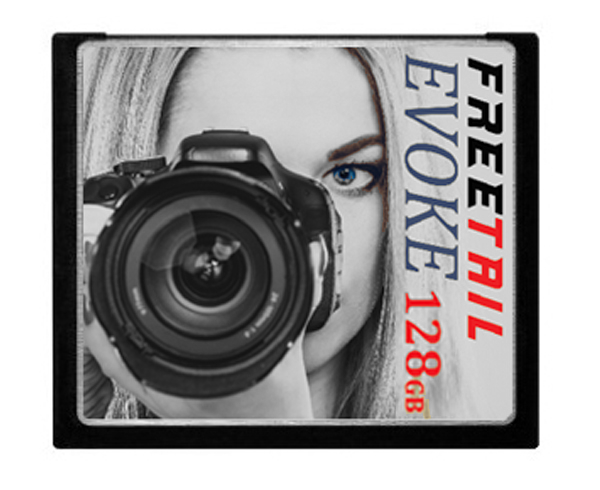 The FreeTail Compact Flash Card not only allows you to capture video in 1080p full HD, but in 3D and even 4K Ultra HD as well! Peace of mind knowing that you’ll be be able to capture those precious moments in sharp, stunning high definition quality. All of our compact flash memory cards are assembled here, locally in North America. We’re confident that our compact flash card will exceed all of your needs, but if you find that you are not completely satisfied, reach out to us and we’ll make it right. Your satisfaction is our top priority! Get Your Freetail Storage Today!